This product made my scalp and hair look and feel greasy.. I would not use this unless you are planning to be out at the beach/in the pool all day and don’t mind if your hair looks a bit greasy.. I will not be using again. This lightweight sunscreen glides in easily or can be added to your liquid foundation by using the dropper. I love Coola products! I have sensitive skin, and feel like this product was gentle. I would recommend it to others! I love this serum! It is lightweight for daytime use. Helped keep my fine lines at bay, and made my skin feel hydrated and smooth. I love the packaging of this product, especially the pump. I love the natural scent this has and the natural ingredients it is made with. My skin felt so tingly and warm while using this mask! I felt like it gave me a nice glow afterwards. I love the packaging and feel as thought it’s a decent price for the amount you get! I use this mask once a week as a treat for my skin. This mask is thick and creamy with a natural scent to it. My skin feels supple and more hydrated after I use it. I love the rose gold accent and packaging of this product. I love this for night time use only, as I feel it’s too heavy for daytime use. 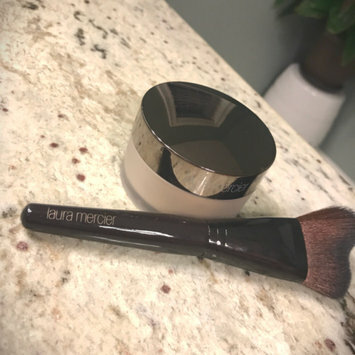 I am a big fan of Laura Mercier products, and this one surely doesn’t disappoint! It gives off a beautiful subtle shimmer that catches the light and keeps my “glow” going all day long. It’s light weight and doesn’t sink into fine lines/pores like other powders have in the past. 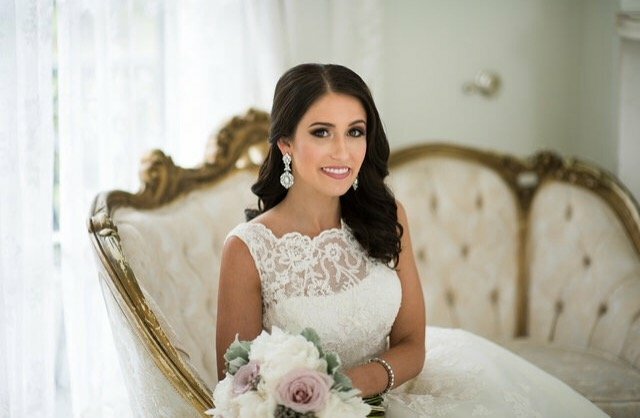 I highly recommend this setting powder for anyone who wants a natural looking glow! This all purpose cleaner is comparable to the Honest Company cleaner in my opinion. It’s effective at cleaning my granite countertops and cuts through grease with ease. I would definitely recommend it! This curling iron works well for the price. It’s very affordable and lasts a really long time. I’ve been having mine for years. I also love this size for creating loose curls and waves. This shampoo smells nice and doesn’t make my hair greasy/oily. It helps my hair not feel weighed down. I wouldn’t stay it really “volumizes” my hair much, but I still really like it overall.